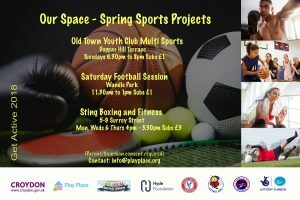 The Big Local Sports Network is a group of organisations that have come together to work in partnership to engage with members of the community through affordable sporting activities. Other organisations are welcome to join network at any time. An outline delivery plan has been produced and this will be completed in more detail to cover the next three years. 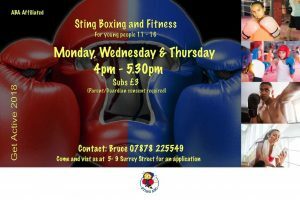 Big Local Broad Green Sports Network will identify opportunities through the mentioned organisations and possible activities to broaden the programme for all the community of Broad Green and also identify other agencies/opportunities to assist this.